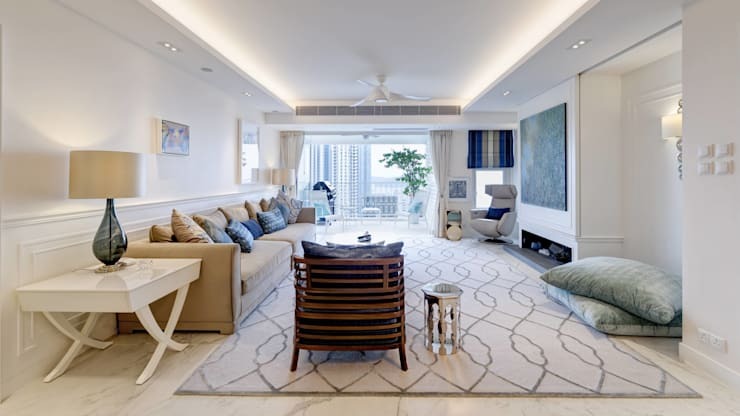 Ventilation is one of the more pressing issues in the home these days, especially throughout the humid Hong Kong summers. New homes are often sturdier and more space efficient than older homes. But this comes at the expense of good ventilation. New homes simply don't have the gaps and inconsistencies that made older homes breathe naturally. This has led to growing issues of household mould and air pollution. It doesn't help, of course, that our homes are filled with chemically-treated products as well. But all is not lost! 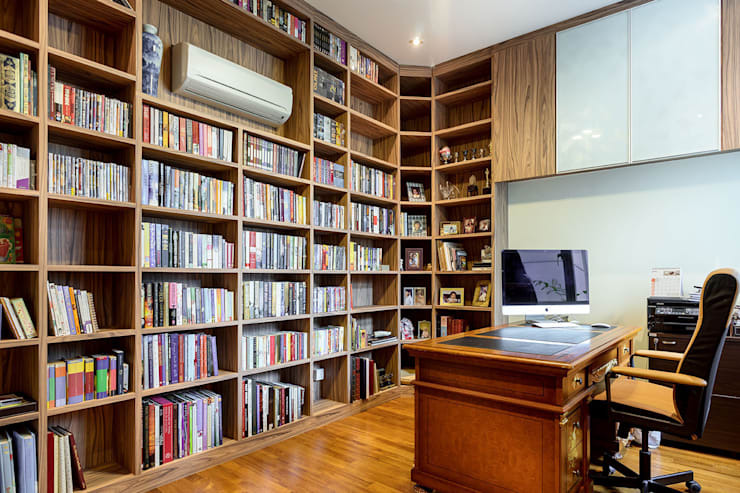 Come with us to explore just a few of the options to improve air circulation in your home. You're sure to find some tips to improve your summer! 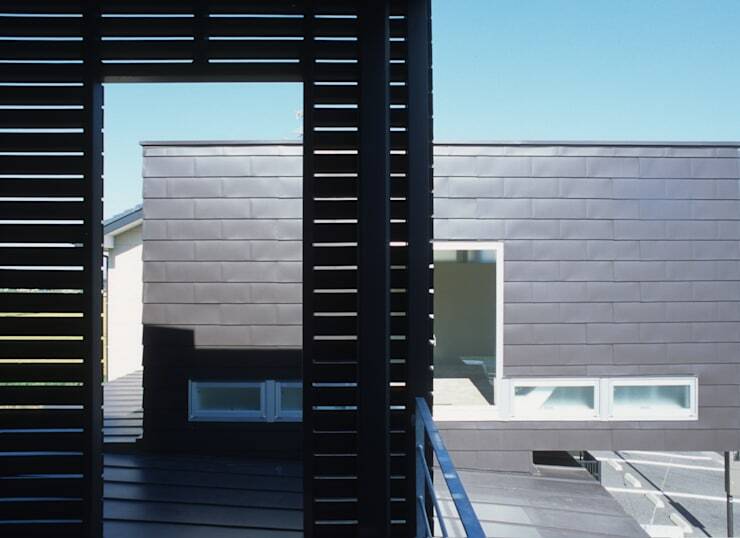 It's no secret that even the most humble balcony has a huge impact on the ventilation in your home. 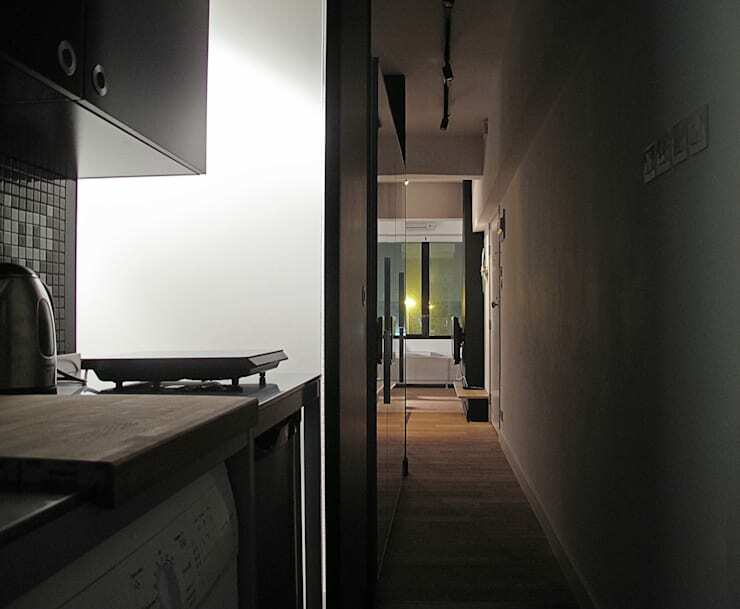 But people often overlook just how powerfully the smallest central atrium, transitional space or balcony can help! Open them up at night when the air has cooled down. Grass and other ground coverings have low heat absorption. This will help direct cool air inside the home and create better ventilation. 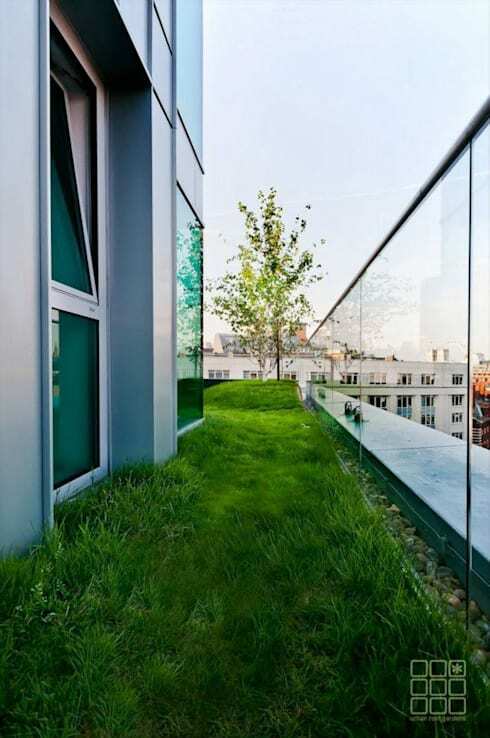 Not only this, but green roofs will help improve local air quality, biodiversity and insulate your home from loud noises. What's not to love? Heavy or velvety furniture really holds the heat in a home. Consider swapping it out for lightweight wicker or bamboo pieces. This kind of furniture doesn't absorb nearly as much heat and the light construction won't block air flow. 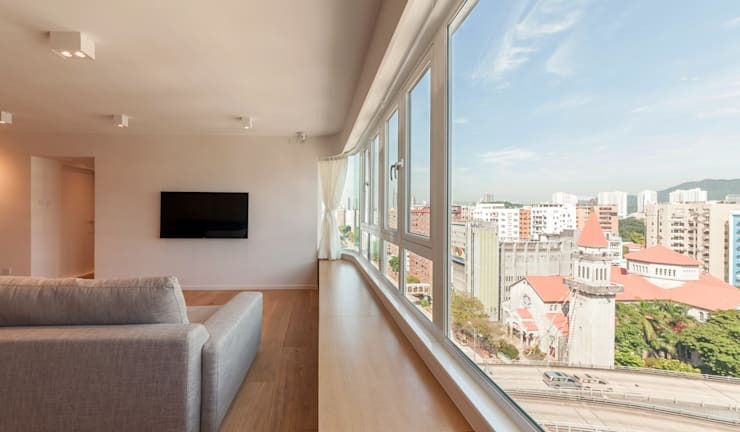 If you are in the construction phase, make your windows as large as possible. This will reduce the heat retained by the ceilings and create the opportunities for great airflow. This lovely bedroom comes to us courtesy of interior designers and decorators Boutique Interiors. This is another one for new homes. When choosing your window design, find a frame with lots of flexible features. A great frame can completely redirect the air flow in the home. 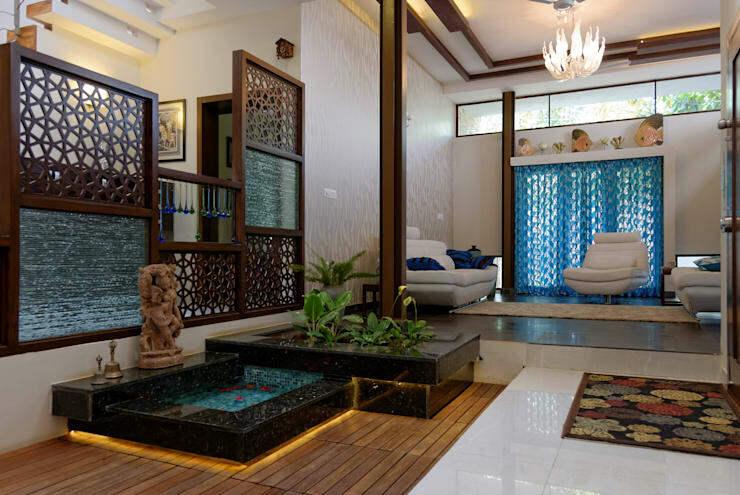 Water features aren't just beautiful, they can also passively cool the home. Install a small internal water feature in a space that receives air flow from two sides. It will cool the air down as it passes through the home. 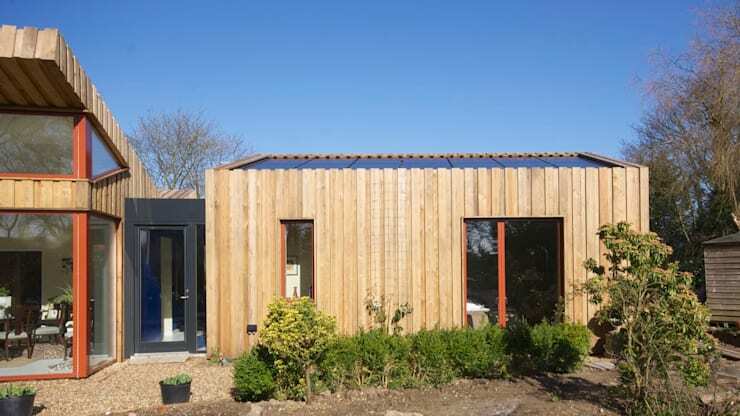 This eco house does not require conventional heating or cooling at all. 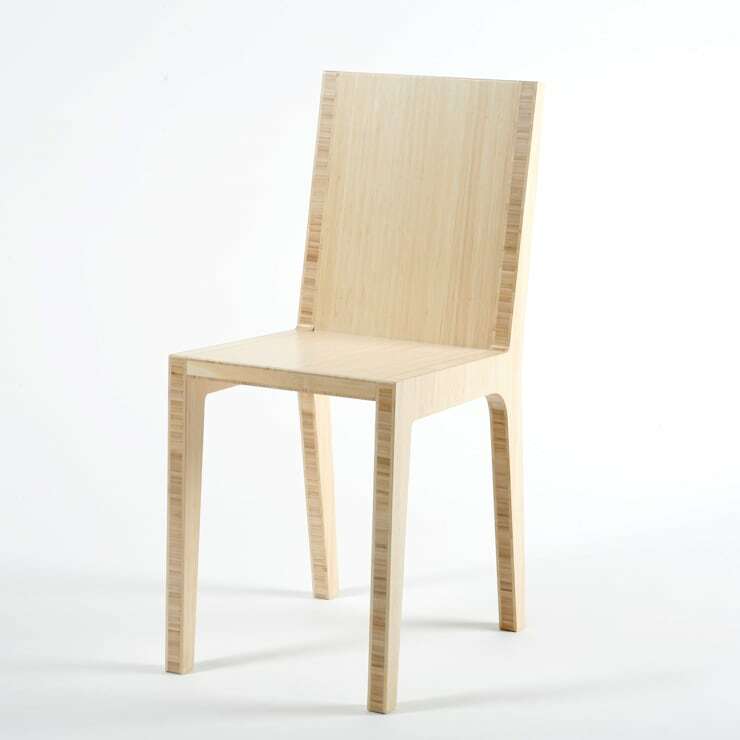 It has a complex sustainable energy set-up, but one of the most important factors is the wood finish. 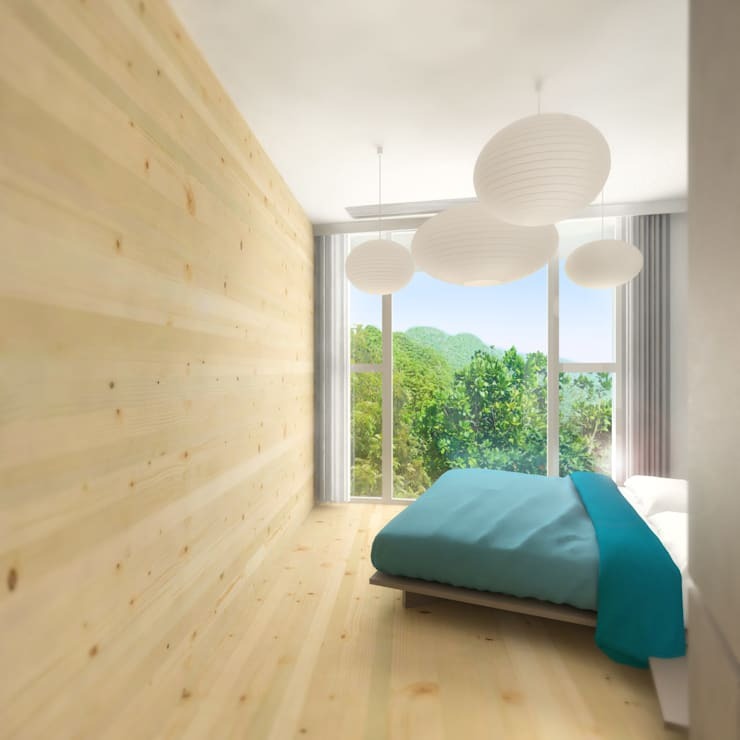 Wooden materials just allow a home to breathe. Incorporate them wherever possible. This outdoor wooden feature wall acts as a wind deflector. It has been carefully positioned so as to catch the wind currents and direct them into the house. It's a simple idea, but a very effective one. Keep your air conditioner clean! This goes for the fans in the bathroom and the vent over the stove. Particles accumulate over time, clogging the airways and wasting precious energy. Opening multiple windows to create great cross ventilation is one of the best things you can do. But the impact is definitely compromised when badly positioned furniture blocks the airflow. Keep the transitional spaces clear. We hope we've given you some new ways to keep cool this summer! If you're refreshing your interiors, you'll love: The tiny apartment with big ideas. If you have any more ideas on how to better ventilate your home, let us know in the comments field below!